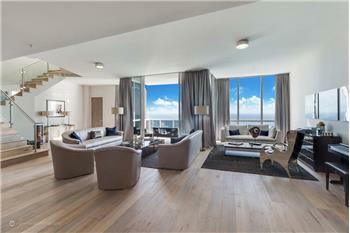 Welcome to Mirador North's glamorous dollhouse yet fit for a KING. 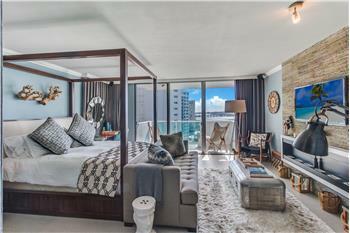 A rare gem with a garaged parking space and located high up on the 11th floor overlooking inspirational SW views over Biscayne Bay towards the Downtown Miami Skyline, pools, marina & hot tub below. 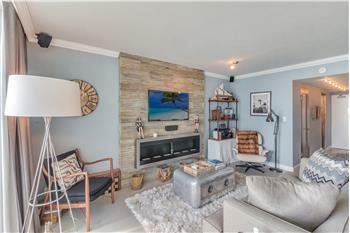 Renovated with everything NEW including fireplace, walk-in closet, impact glass/terrace slider, crown moldings, hidden a/v system with surround sound, LED kitchen, bathroom (upgraded water pressure), and new HVAC. 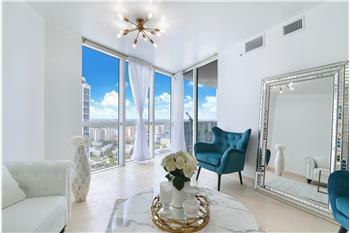 One of Miami's best condo gyms, meeting areas/lobby, Valet and secure front desk entry plus a convenience store below. 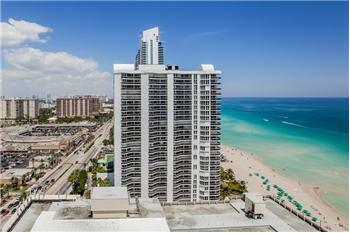 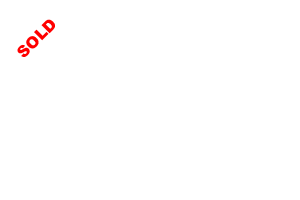 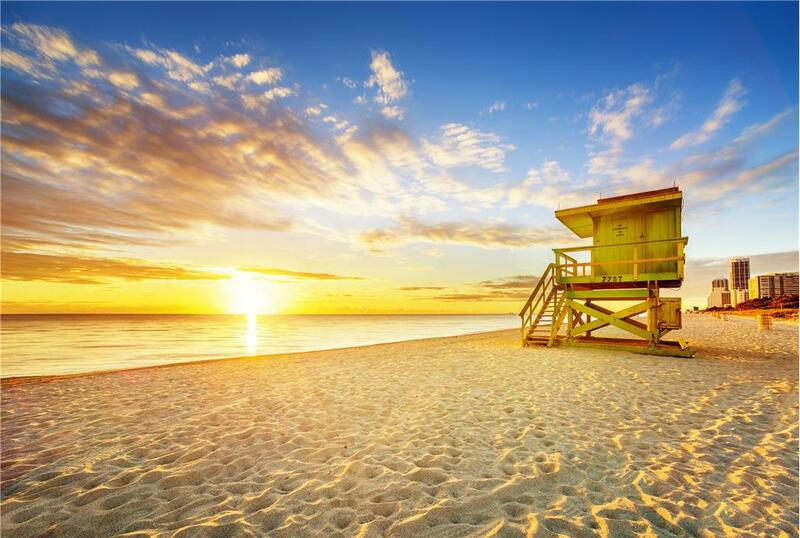 Look no further for SoBe's very best property option at an excellent price - easy to show and easier to fall in love! 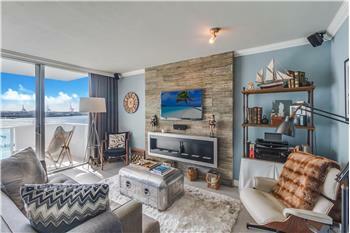 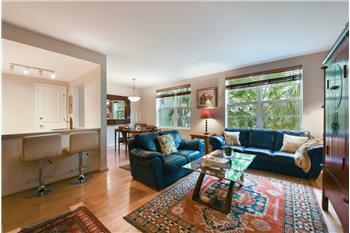 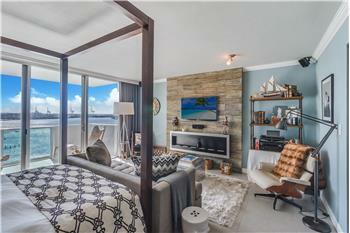 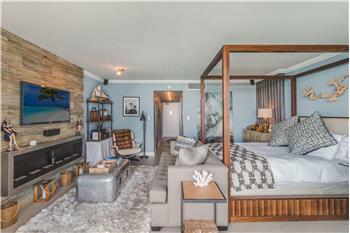 Mirador #1128 is super cool, so unique, & ready for you to call Miami Beach home.